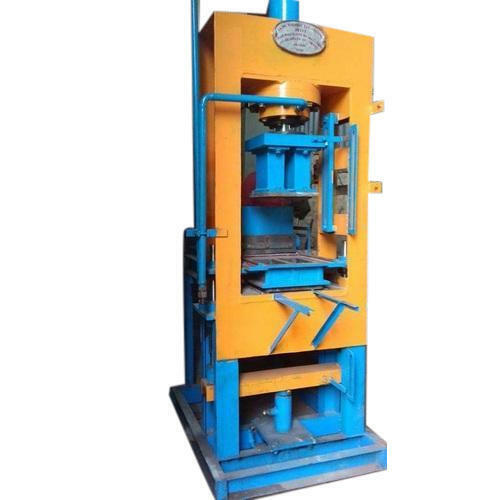 We are a highly acknowledged organization, engaged in presenting a remarkable range of Automatic Brick Making Machine. Incorporated in the year 2008 at Jorhat, (Assam, India), we “Ganpati Associate” are a Proprietorship Firm, indulged in Wholesaling Trading optimum quality Agarbatti Making Machine, Candle Making Machine, Potato Chips Making Machine and many more. Under the direction of our mentor “Pranjyoti Borah (Owner)”, we have been able to achieve a reputed name in the industry.